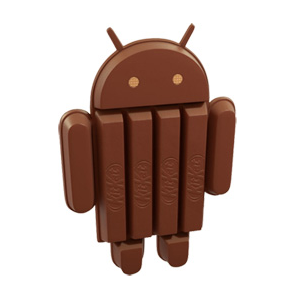 In a post to the Android Google+ account this evening, Google officially announced the Galaxy S4 Google Play Edition would be joining the HTC One Google Play Edition in the realm of timely updates, with KitKat upgrades rolling out "starting today." 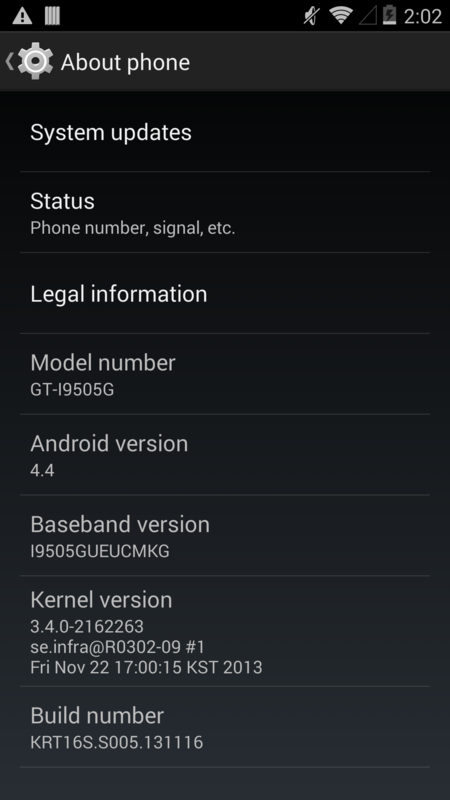 We already saw the start of the HTC One GPE's KitKat rollout earlier today, and Samsung posted its own open source kernel files for the update before that. If you're the owner of a Google Play Edition Galaxy S4, it's time to start hitting your "check now" button. Just don't clear your Google Services Framework data.